New Wise Sons location will bring bagels and expanded lunch menu to Marin – J. Wise Sons is expanding northward. The popular S.F.-based Jewish delicatessen will open its first North Bay brick-and-mortar store with a counter-service restaurant in Larkspur’s Marin Country Mart. The Wise Sons Larkspur Bagelry opens for business July 17, according to Eater. 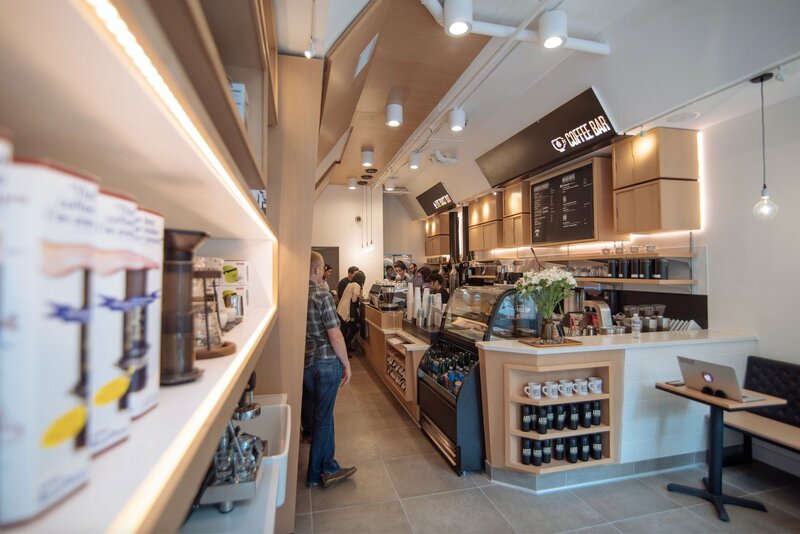 The new shop will be open seven days a week from 7 a.m. to 3 p.m. and will feature bagels sandwiches, smoked trout salad, matzah ball soup, Stumptown coffee and an expanded lunch menu. Wise Sons was named by Foursquare last April as the fourth best Jewish deli in the United States, and is a consistent presence on similar lists. 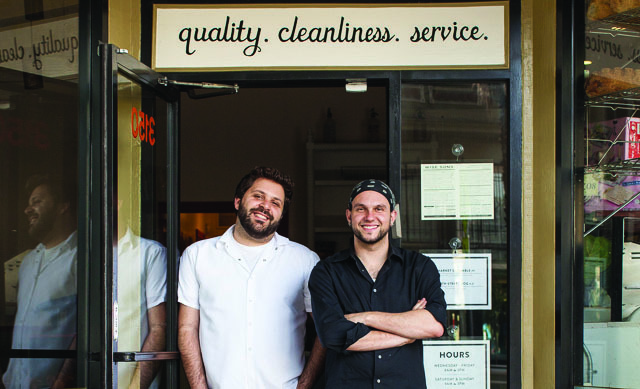 The deli has been a Bay Area staple since Evan Bloom, Ari Bloom and Leo Beckerman opened their doors in 2010. It expanded over the years, with S.F. locations in the Mission, on Fillmore Street and in the Contemporary Jewish Museum, as well as regular farmers market set-ups at the Ferry Building and Marin Civic Center. Wise Sons' fifth outpost coming to S.F.